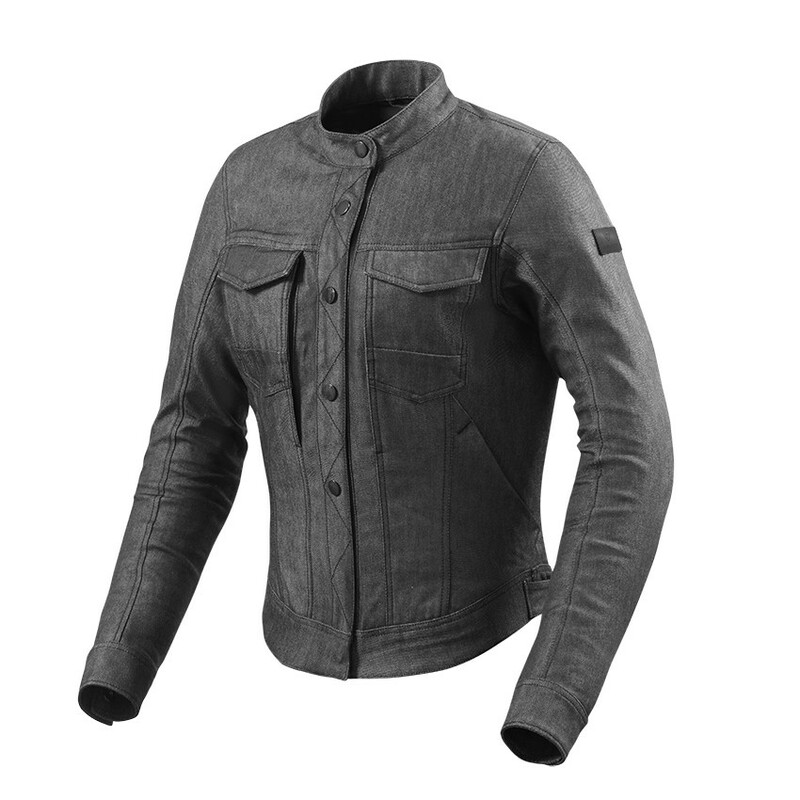 The Logan is a unique denim jacket that not only offers a unique style with a fitted fit, but also provides safety thanks to the SEESMART ™ CE level 1 protectors on shoulders and elbows, and the provision for the back protector. Made of Cordura® Stretch Denim 10oz highly resistant to tearing and abrasion, with the addition of the COOLMAX element that increases and promotes perspiration during the hottest days. Perfect in every daily outing, Revit's Logan always gives you a stylish look and excellent comfort! 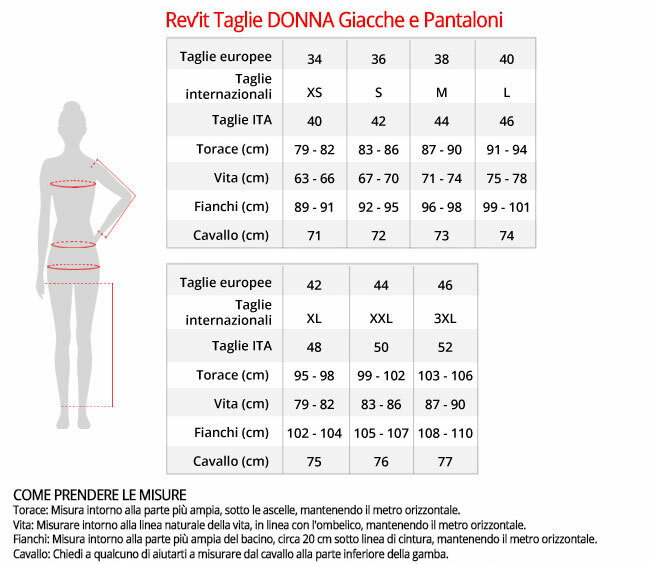 - Seams: This means that there are three separate seams parallel to each other to provide strength and durability. 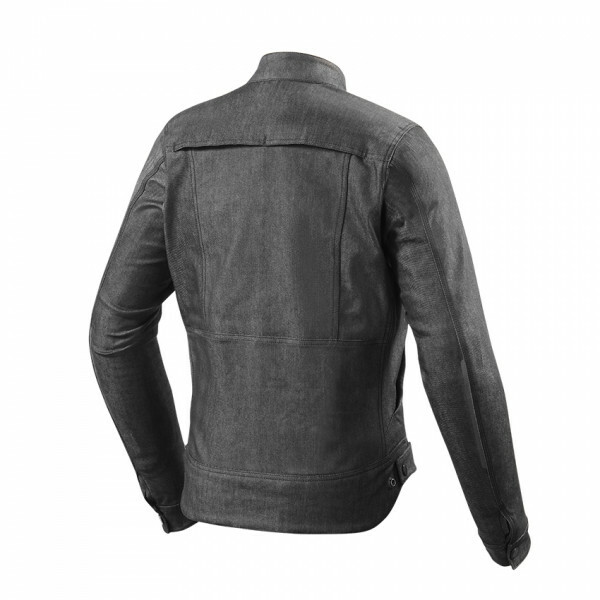 - Jeans loops on the back, allows you to connect it to your jeans, preventing the jacket to rise up with the wind: no more back uncovered when you're riding!